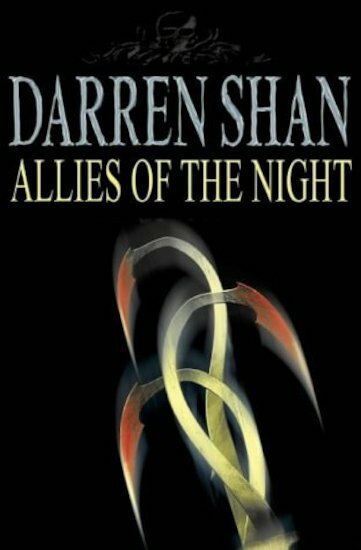 Darren Shan’s acclaimed horror series. A normal boy called Darren Shan goes to the circus one day: the Cirque Du Freak. It’s a bizarre freak show of arcane performers such as Hans Hands, Gertha Teeth, the Wolf Man and Rhamus Twobellies. But in the midst of the ghoulish excitement, true terror raises its head. The vampire Mr Crepsley is not faking it... Exciting, colourful and full of imagination, the ghoulish world of Cirque Du Freak holds visions, nightmares and miracles beyond belief. Buy these books and marvel at the sight of everybody reading!